So, you have an awesome idea and you’ve decided to develop a mobile app? That’s definitely the right step: the mobile app market is growing each day (don’t just take our word for it, follow this link for some market research from Flurry) so let’s not delay, the sooner you get it out there, the sooner you can get Users and generating revenue! One of the first considerations is which platform you should choose for your app. So unless you have any particular reasons to target other mobile platforms, that captures the vast number of potential Users. Many of our clients start with one or other in order to reduce the complexity and cost of development. It also means that they can watch how the users react to the app and if any enhancements and improvements are required they’re changing one platform rather than two. At Applikey we create native iOS and Android apps that work seamlessly on phones, tablets and wearables. We specialise in client-server app development, but we don’t limit ourselves to those, so we do all types of apps except games (our rule is that we only do what we do best). The location of your target users might determine the platform — Android is much more popular in Asia and Africa while iOS is dominant in the US and particularly in urban areas like Los Angeles, New York City, Chicago and Miami. Overall Android has 71% of the market compared to Apple which accounts for 23% but the IOS environment is generally considered to provide a better user experience than Android. 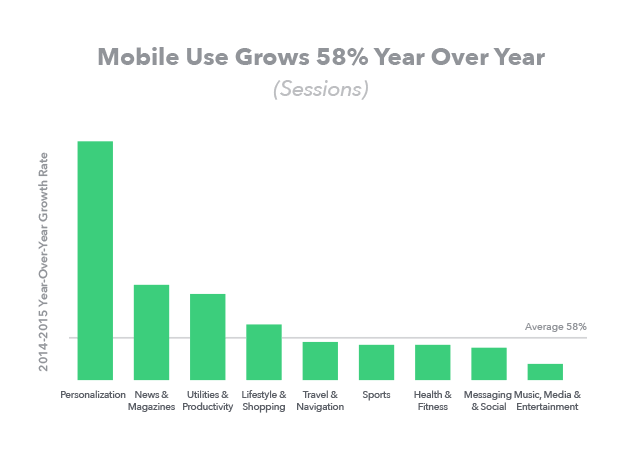 Their users spend more time using apps, rate their experience higher, retain them on their device for longer and most importantly spend more on apps than Android users. One of the main reasons for this is that each iOS app has to pass a strict Apple review process and should conform to a large number of Apple review guidelines so while the pay-back may be quicker, this process can be frustrating, especially if this is your first app project and you are desperate to get it out there and see people using it. So what platform should you choose? The publishing process is much easier on the Android platform, but probably for that reason there are more apps available in the Play Store meaning it’s likely to be harder to get your app noticed. In summary, unless you are determined to launch both platforms at the same time there is no a simple answer which platform to do first. Both platforms have pros and cons. At Applikey we develop advanced native, hybrid (Ionic, React Native), and cross-platform (Xamarin) mobile applications. Our team will support you with the development and deployment of frontend and backend solutions needed for successful work of your app. We will also help you identify the most suitable mobile development platform which will fully meet your requirements. We use custom ASP.NET, ASP.NET Zero, and PHP platforms for the backend development which are the industry-leading technologies. 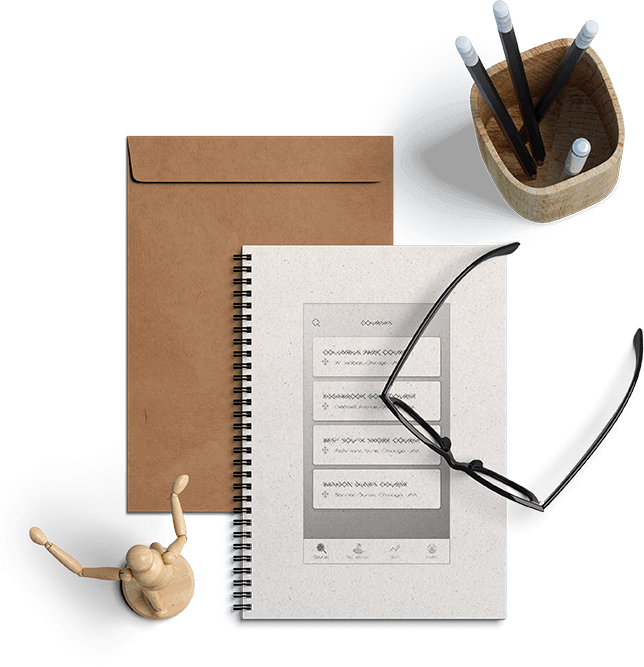 These tools have a wide variety of plugins that we use for nearly every task we face during app development. We also work with ready-made solutions like Firebase what helps us significantly reduce the time of app development. We can adapt our approach and technologies to the existing backend systems of our clients and make them more powerful and advanced. 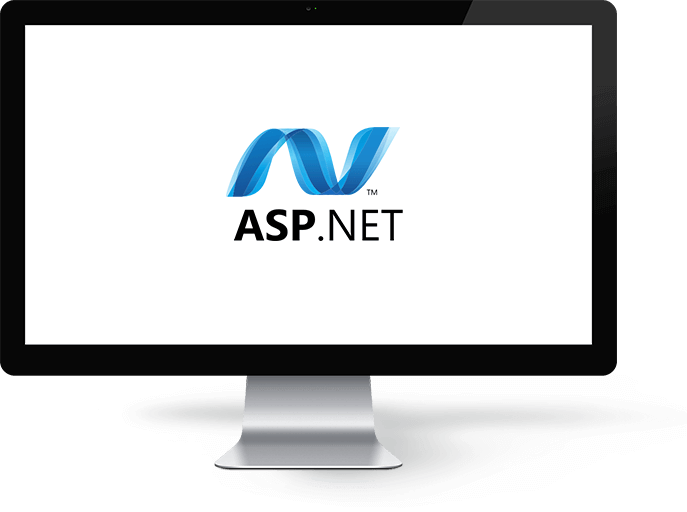 Custom ASP.NET and ASP.NET Zero provide an advanced programming model, a comprehensive software infrastructure, and various services required to build up robust e-Commerce applications. Custom ASP.NET and ASP.NET Zero have a wide variety of plugins and features we use for social app development which can drastically reduce the turnaround time. If you need to present thousands of articles, audio, and video files ASP.NET and ASP.NET Zero will cope with that easily. In choosing ASP.NET for your project you are in good company: many extensible, secure, and scalable content management systems like Kentico and Umbraco selected ASP.NET as a reliable tool to power their solutions. Increased performance. This framework has exceptional performance rate because it uses things like native optimization, early binding, caching services, and just-in-time compilation. Continuous monitoring. All the processes are minutely monitored to help application handle requests and get alerts for any memory leaks, unbounded loops and other illegal behaviors. Quick to launch. ASP.NET significantly reduces the amount of code required for building large and complex applications what helps increase the overall development speed. Our expert team of engineers use advanced technologies, deep industry insights, and best practices to create custom web solutions based on the unique needs of our business and the objectives you want to accomplish. Isn’t it irritating when your favorite app stops working as expected? Did you ever remove it for that reason? Do you ever un-install bug-ridden apps rather than give them a second chance? Most of users would answer yes. Every project is carefully checked by our QA team and we use a robust testing regime built around your app ensuring the team can focus on building great features instead of playing whack-a-mole with bugs. 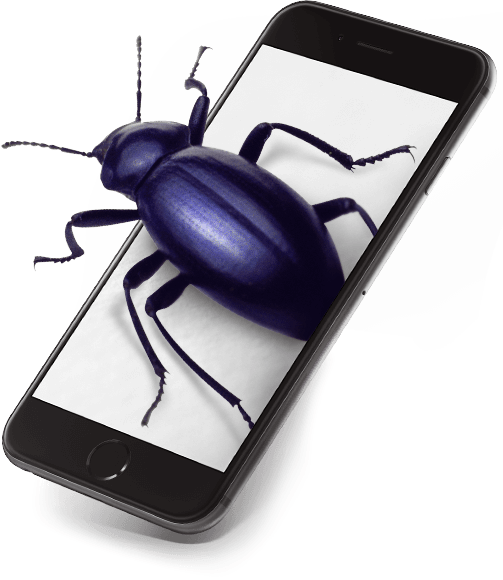 Our QA engineers have a perfect understanding of every major mobile platform and browser and will do load testing and help to find potential drawbacks and bottlenecks. Nowadays the market is extremely competitive and while an exceptional design can lead to millions of downloads, just a decent one can bring you nearly zero. Until a user tries the app, his opinion is based solely on the design, so the UI (User Interface) and UX (User eXperience) design should be really, really appealing to give your app a chance to show what it does. Design is an integral part of our full software development cycle. Our designers work closely with developers to achieve the best efficiency of work and its results for you.